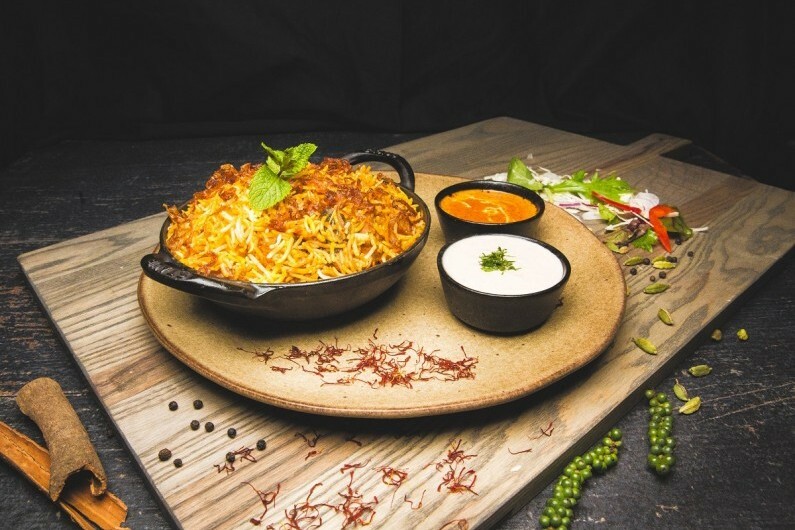 Solihull’s dining scene is about to get an extra touch of spice as the award-winning Asha’s is set to arrive at Touchwood this spring. 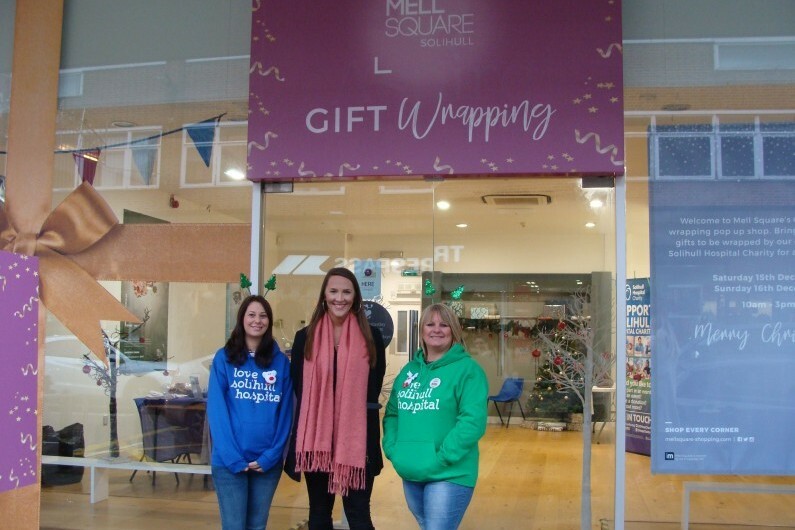 Solihull-based shopping centre, Mell Square, has raised £350 for Solihull Hospital Charity, following its Christmas gift wrapping activity that took place last year. 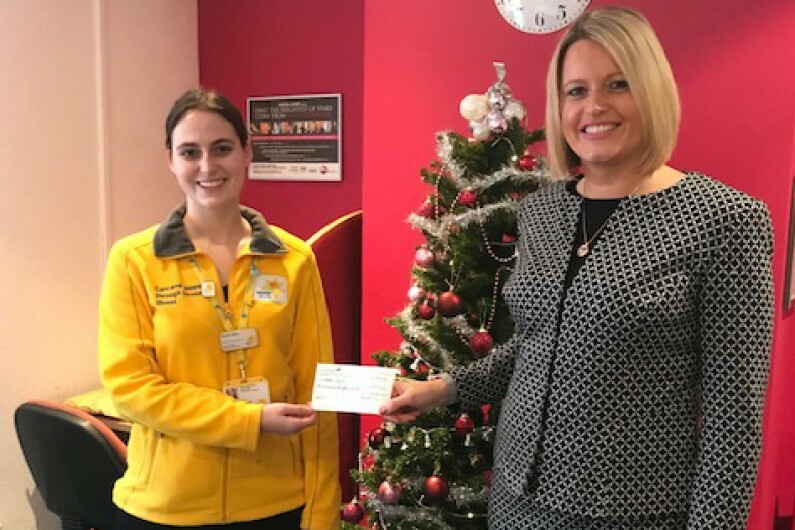 The Marie Curie Solihull Hospice has received a gift from Plum Personnel as part of their Charity Gift initiative. 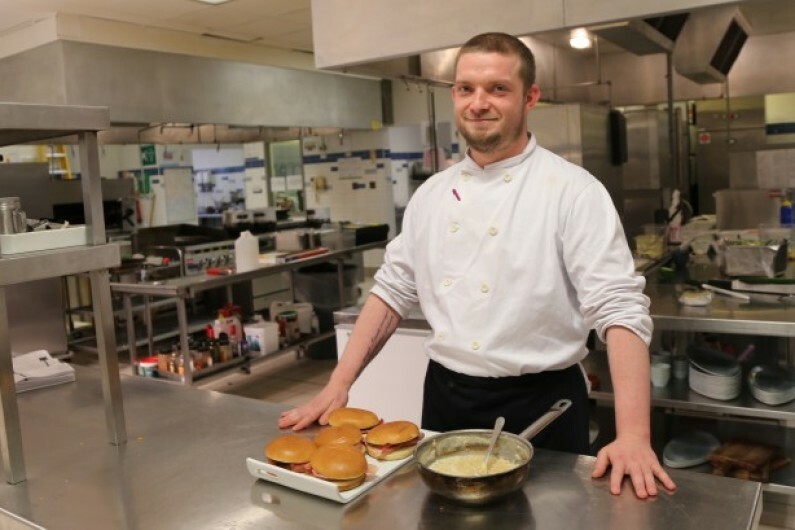 Solihull College & University Centre and the Crowne Plaza in Solihull are currently running a new supported internship partnership.  Turtle Bay give away birthday gifts to those born in December! 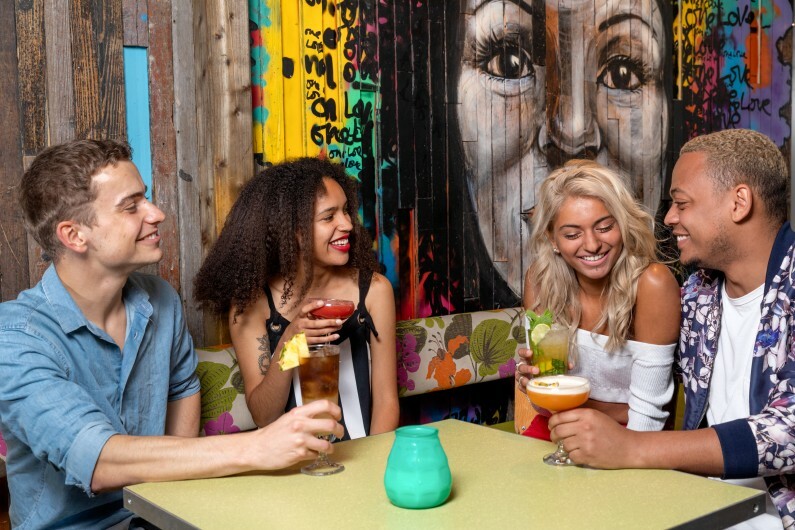 Turtle Bay Caribbean restaurant and bar are here to sooth those December birthday blues as they finally thrust December born babes back into the spotlight. 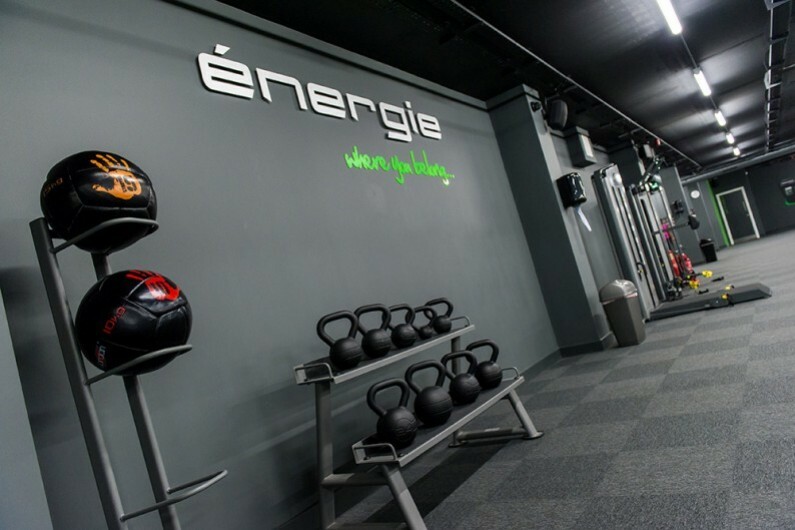 Solihull based shopping centre, Mell Square will be welcoming énergie Fitness, a national award-winning fitness club, which will be located on the first floor above Loaf, on Mill Lane North. 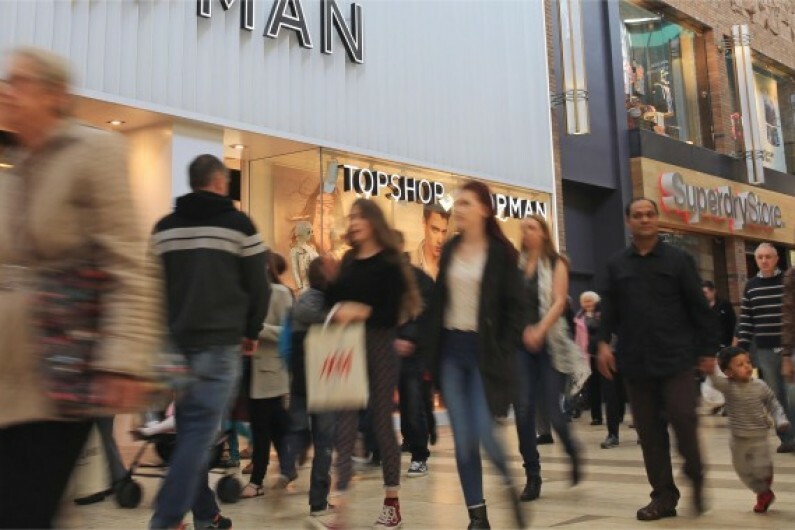 The team at Touchwood is celebrating after winning an accolade at the International Green Apple Awards 2018 for Environmental Best Practice, for the third year running. 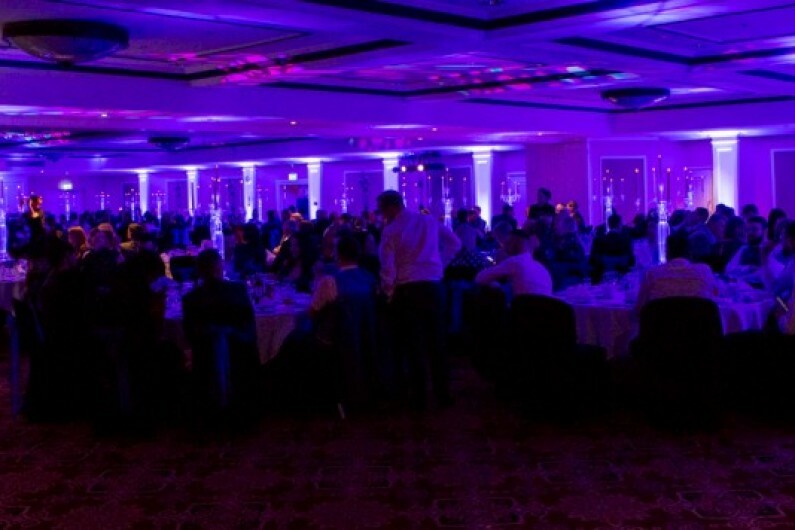 This year's Solihull BID Excellence Awards picked up the strongest amount of coverage of any of the ceremonies to date. 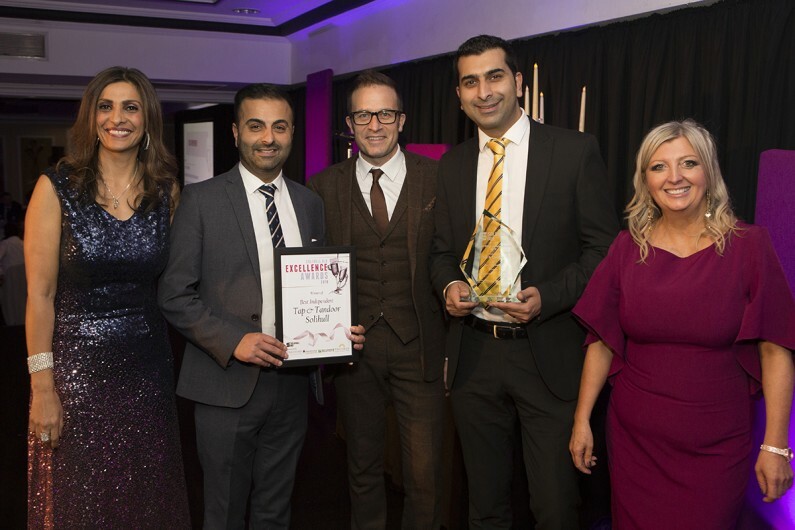 Outstanding employees and innovative companies were given their moment in the spotlight at the annual Solihull BID Excellence Awards 2018.